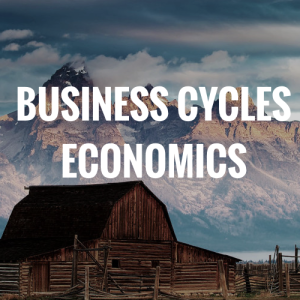 Business Cycles Finance is part of Business Cycles' websites. It deals, as its name suggest, with finance. But, what is finance really? Here, we shall not focus on a restrained area of finance, but on many topics that are somehow related to it. You may find articles about financial markets, finance instruments, taxes, accounting, or finance theory. Our objective is to contribute to increasing the general awareness and knowledge about finance. Finance is often the scapegoat of politicians, and we feel that it is an important task to bring some clarity about what finance truely is, how it works and what good or doom it actually brings to our society. This website is brought to you by Alexis Ladasic and Hector Mercadier, who also happen to be its administrator and main contributor. Hector studies in the MSc in Risk and Finance program at EDHEC Business School, and has two years of experience in the funds industry in Luxembourg. He now works for Atometrics in Paris. His strong interest in finance in all its forms motivated him to create Business Cycles Finance with the help of Alexis Ladasic, who studies at HEC Paris, the top French business school. Alexis worked in the Fixed Income Research at Natixis, and at the Direction Générale du Trésor.